Using the bid-approach, Curtiss-Manes-Schulte and the client the contract options of a lump sum price, cost plus fee basis, or cost plus fee with a guaranteed maximum price. 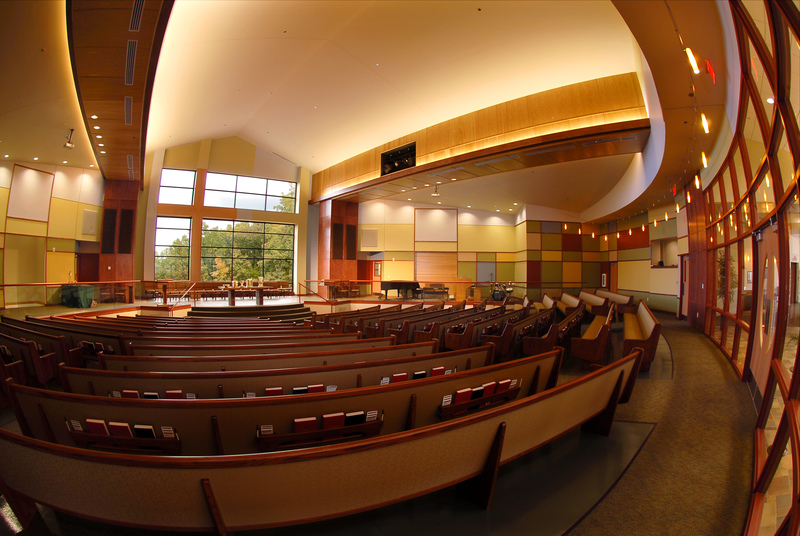 CMS-GC provides a single source delivery system for design and construction services while providing solutions that will positively affect design, performance, and cost. 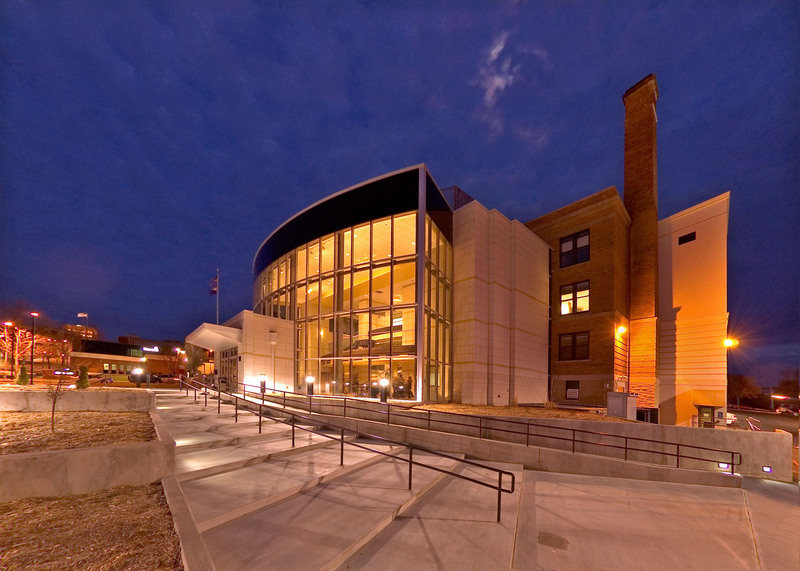 The Curtiss-Manes-Schulte construction team works together from project inception to project completion with the common objective of best serving the owner’s interest. 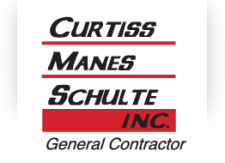 Curtiss-Manes-Schulte is a family owned and operated commercial general contractor specializing in commercial and industrial building projects. For 50 years now, Curtiss-Manes-Schulte has and continues to serve its clients with “quality craftsmanship” in the central-Missouri area.